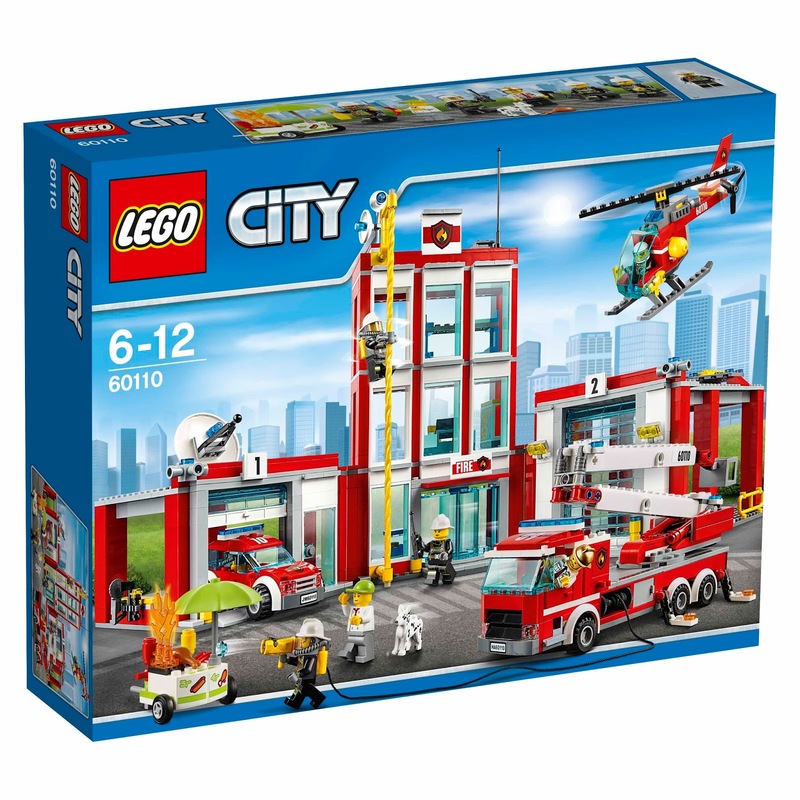 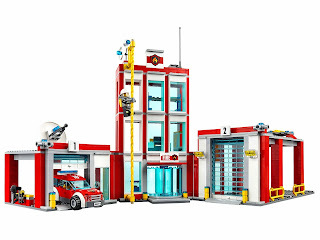 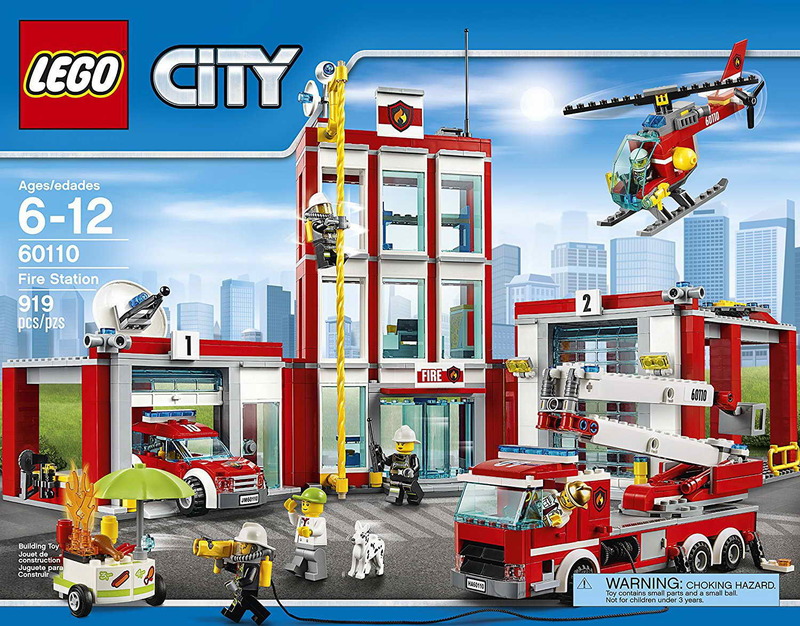 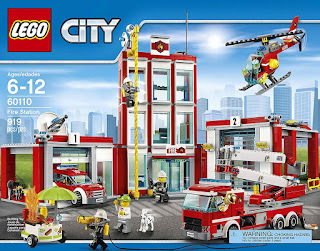 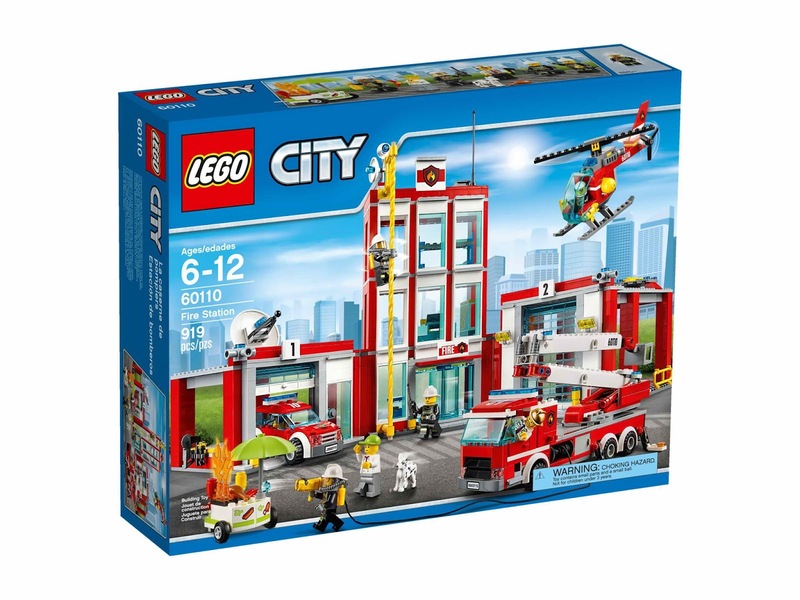 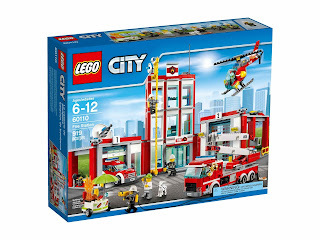 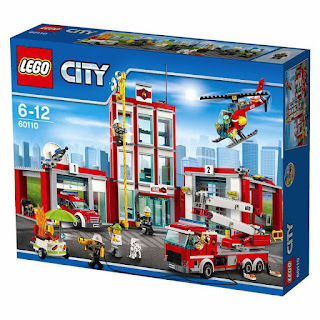 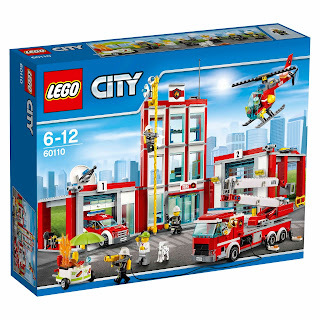 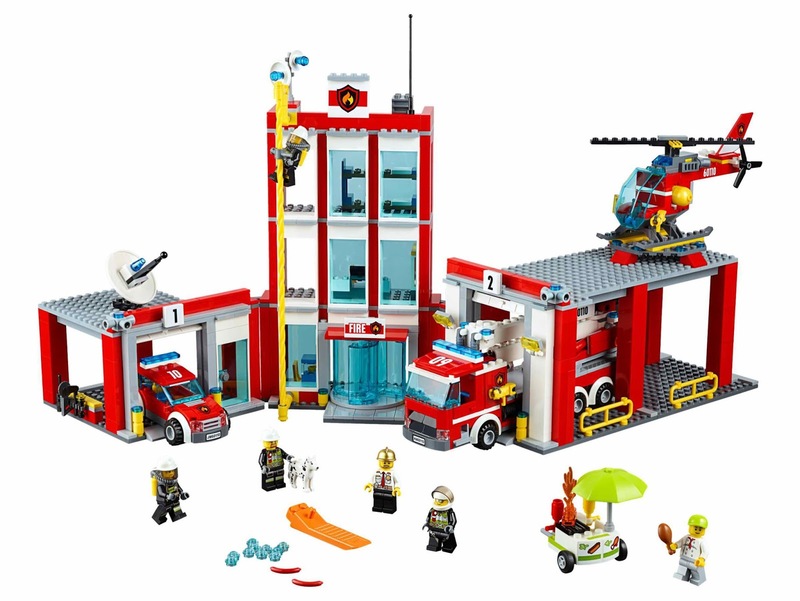 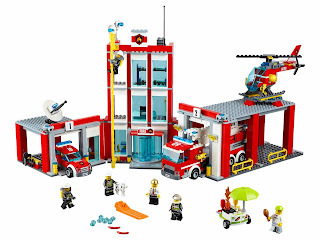 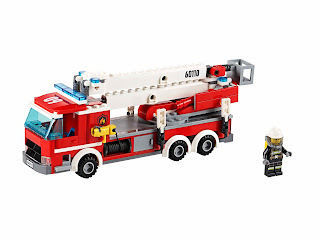 come with a fire station with 2 garages and a firehouse, a fire chief’s car, a fire truck with cherry picker, a helicopter and a hot dog stand. minifigs included 4 male fireman minifigs, a female firefighter minifig and a hot dog stand guy minifig. 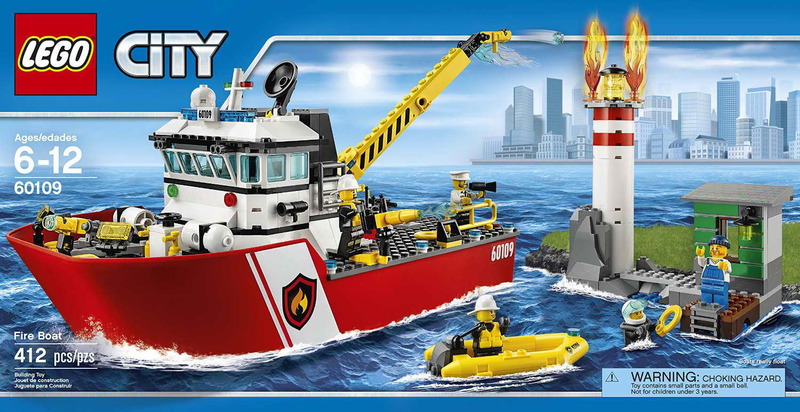 come with a fire boat and a lighthouse. 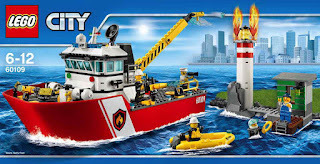 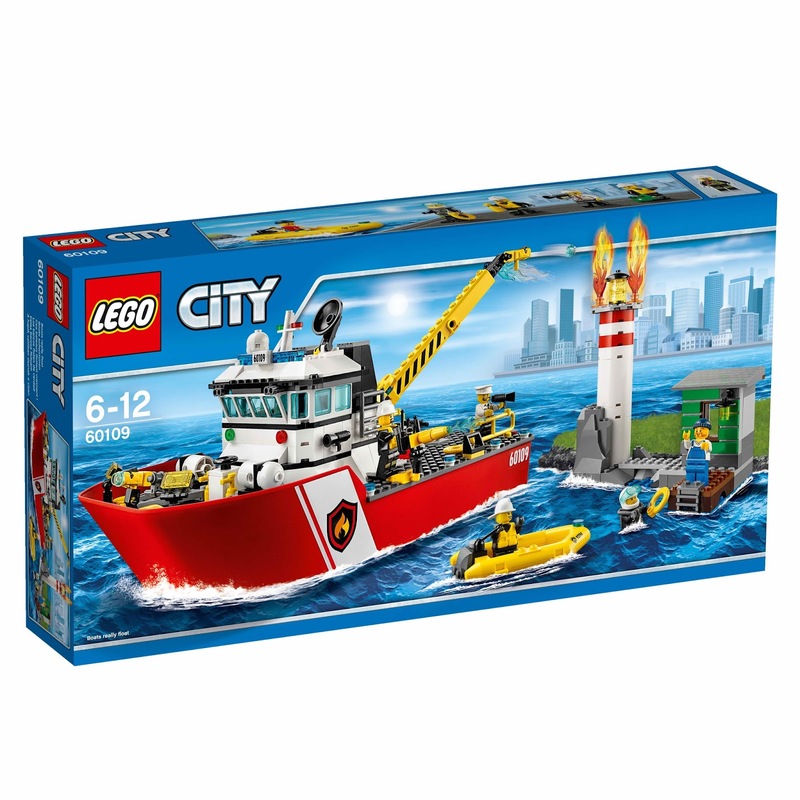 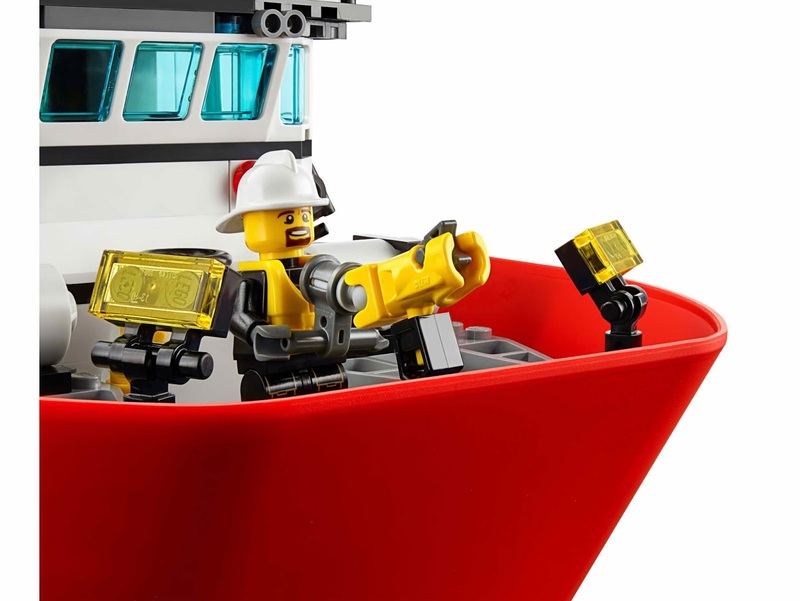 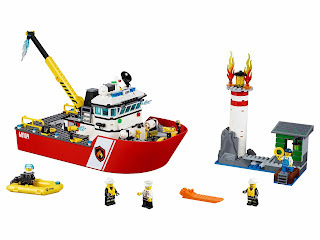 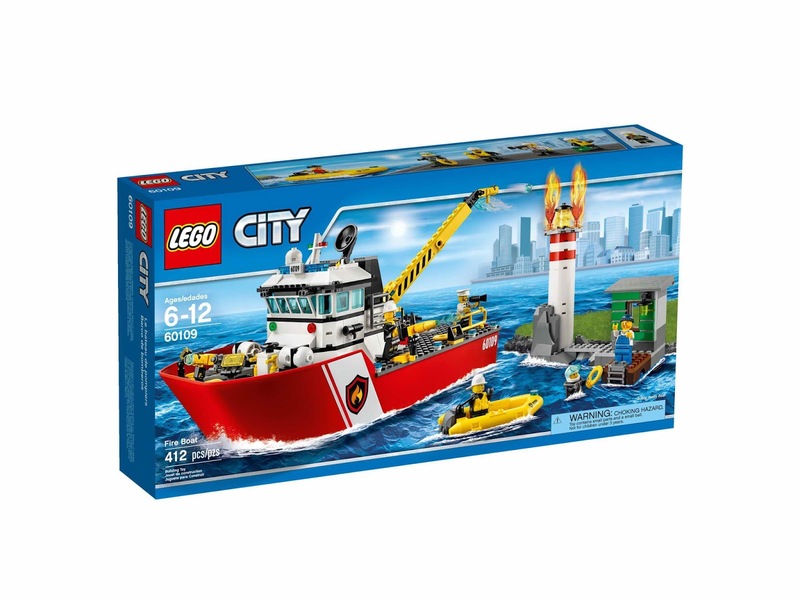 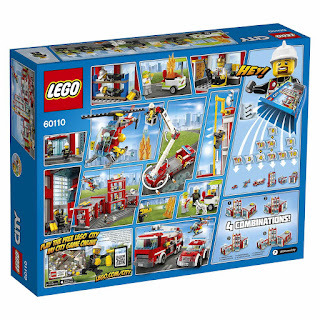 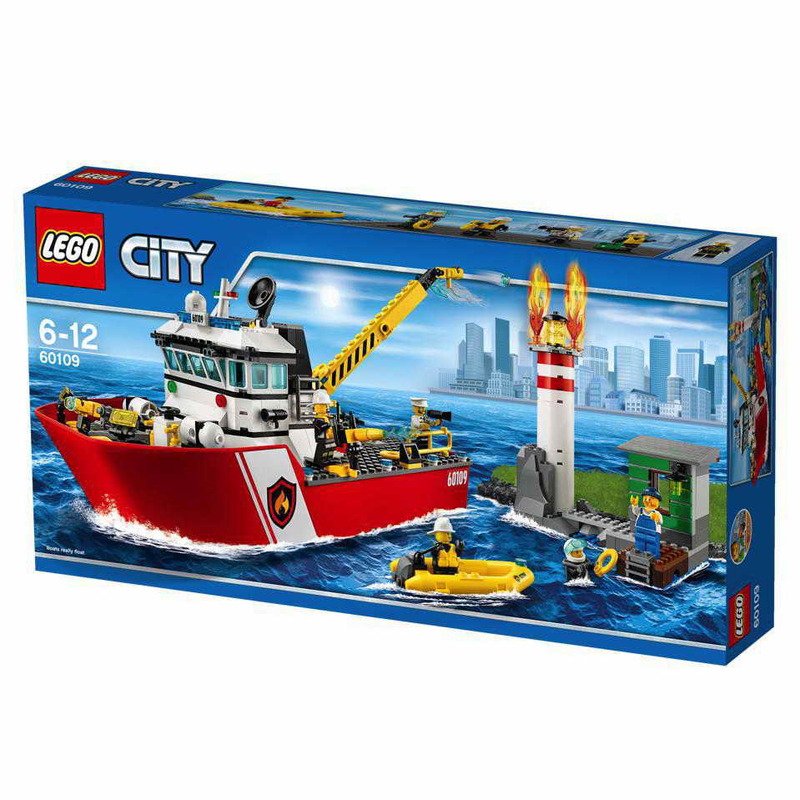 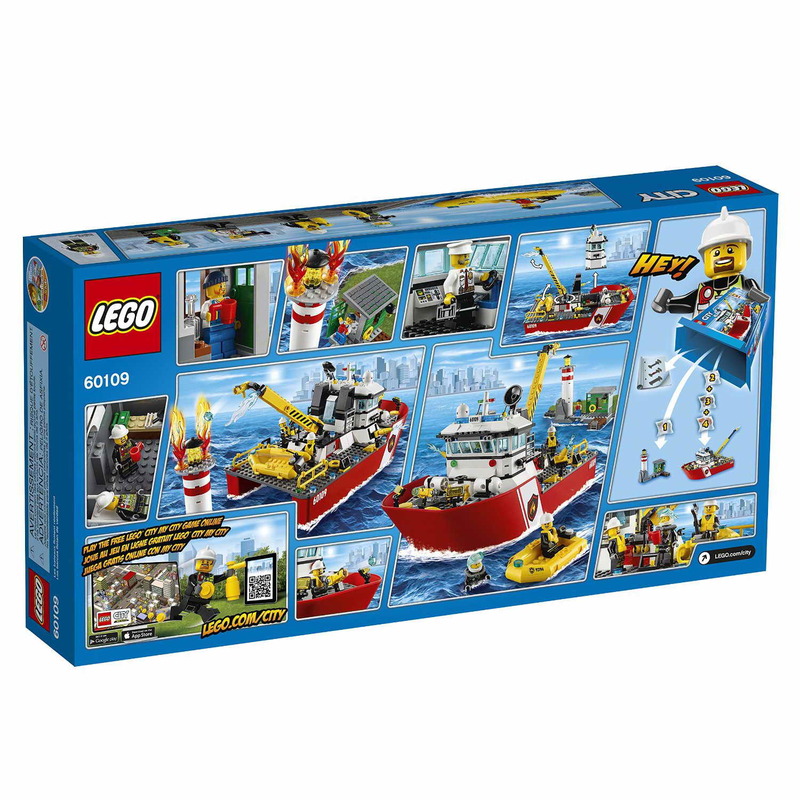 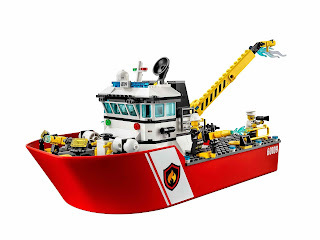 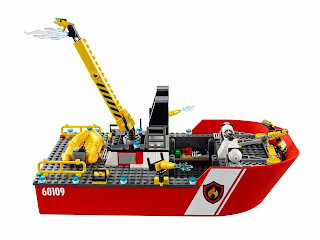 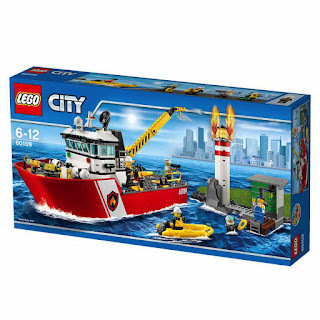 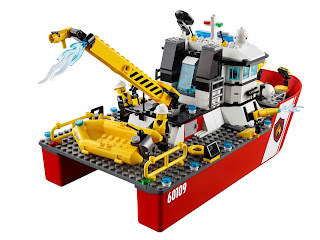 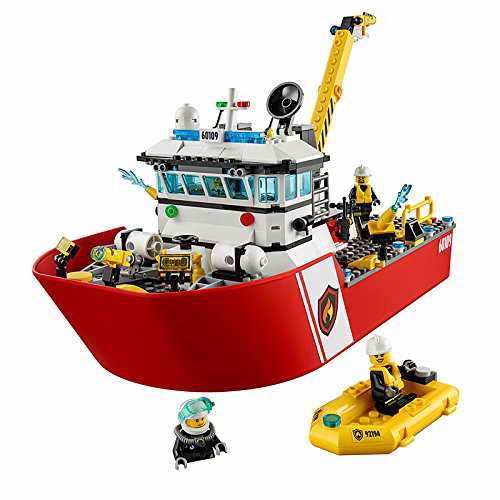 the fire boat has a bridge, searchlights, a kitchen, a medical station, a stud shootable water cannon and a maneuverable water cannon crane arm. 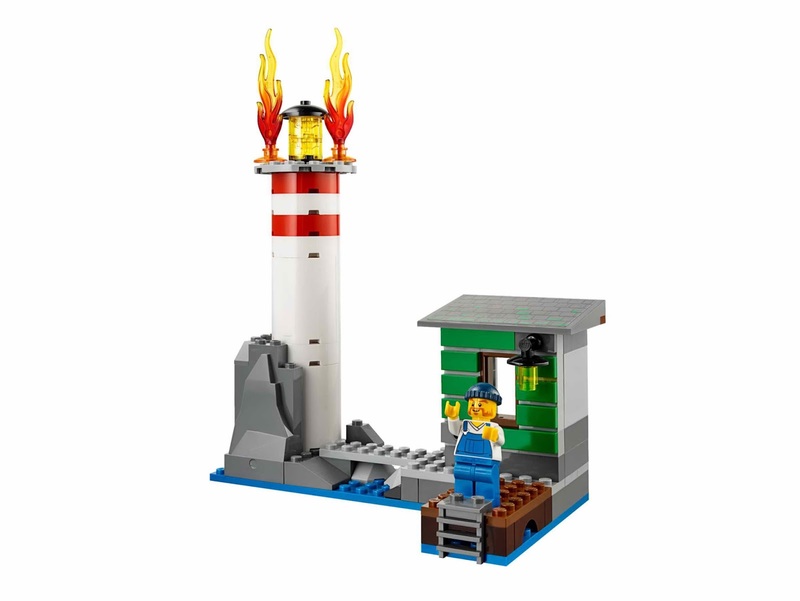 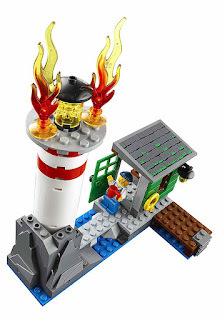 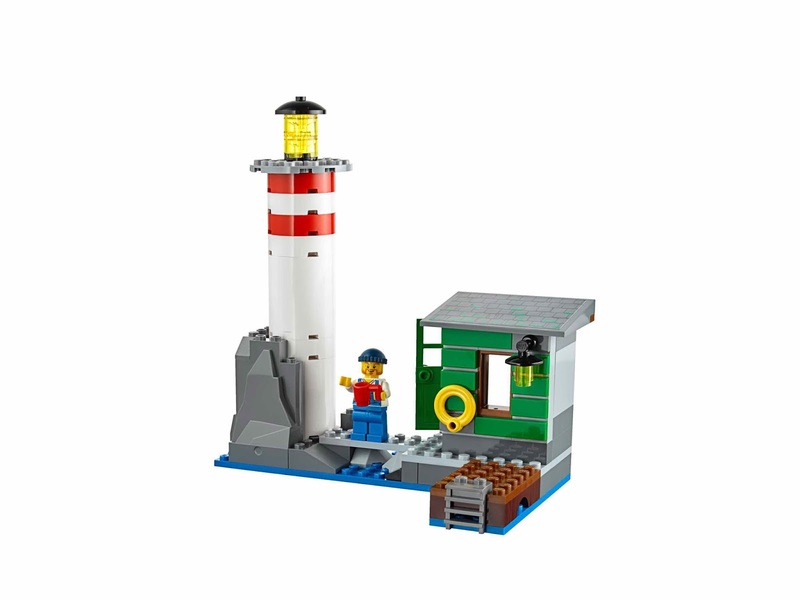 the lighthouse has a small pier and a shack. minifigs included 2 male fireman minifigs, a captain minifig, a female firefighter minifig and the lighthouse keeper minifig. 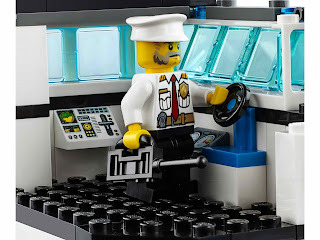 image found on jediinsider. preview for upcoming clone wars sets. 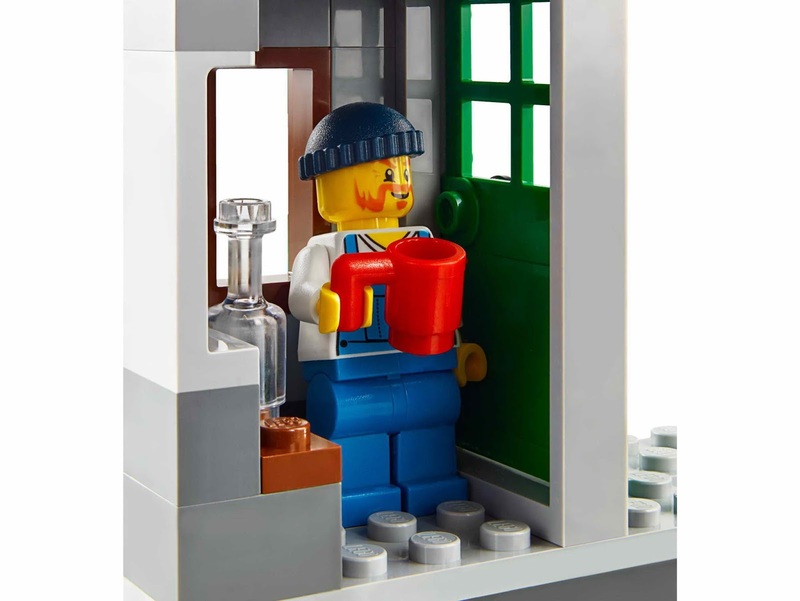 click on picture for higher resolution. 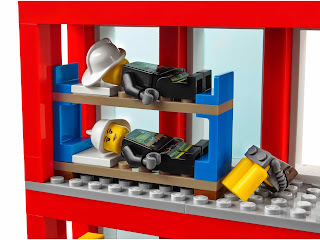 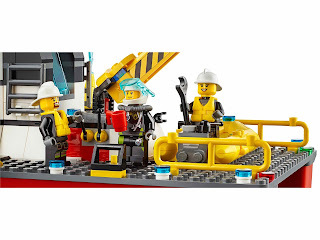 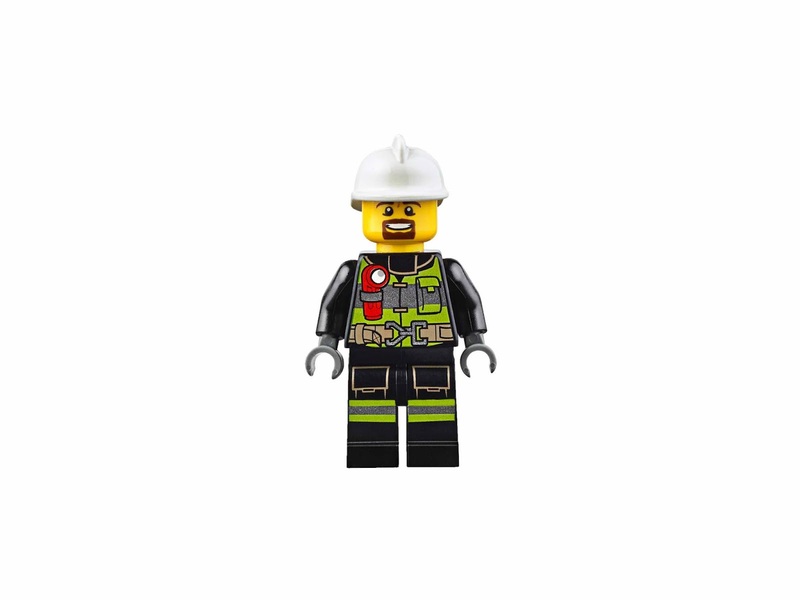 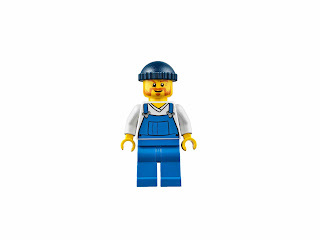 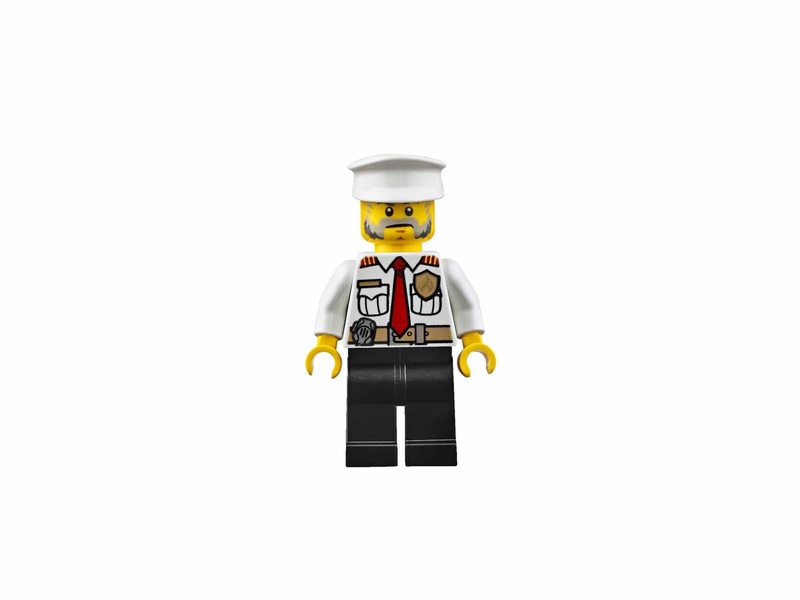 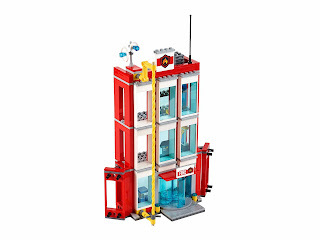 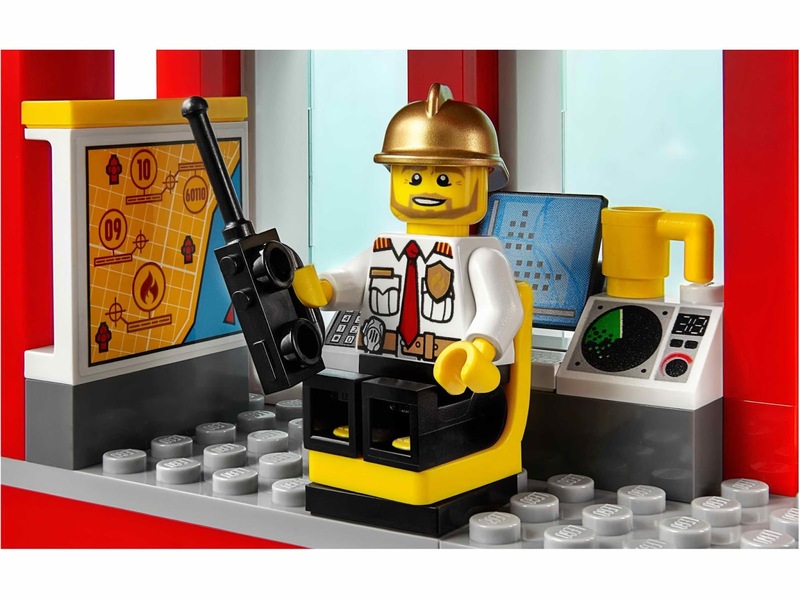 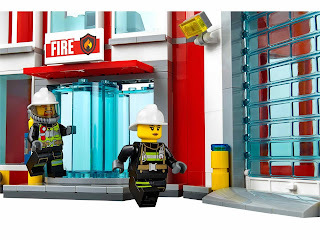 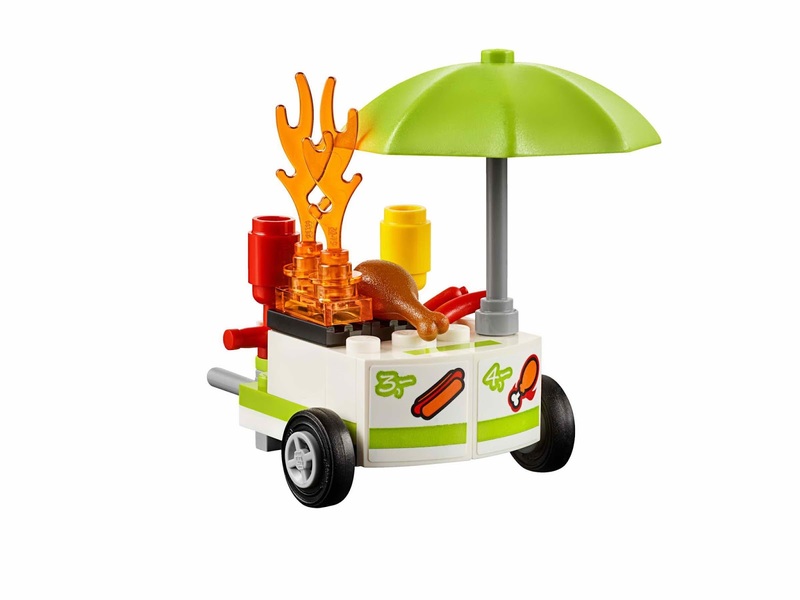 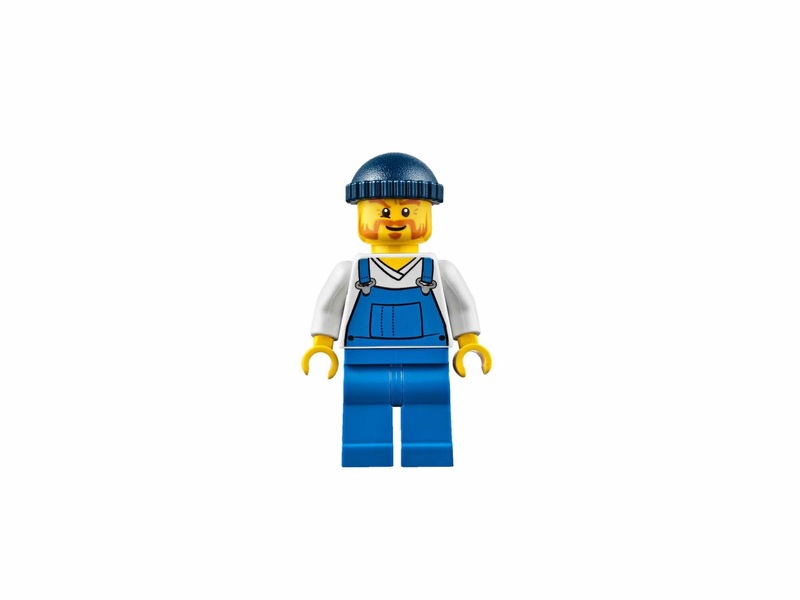 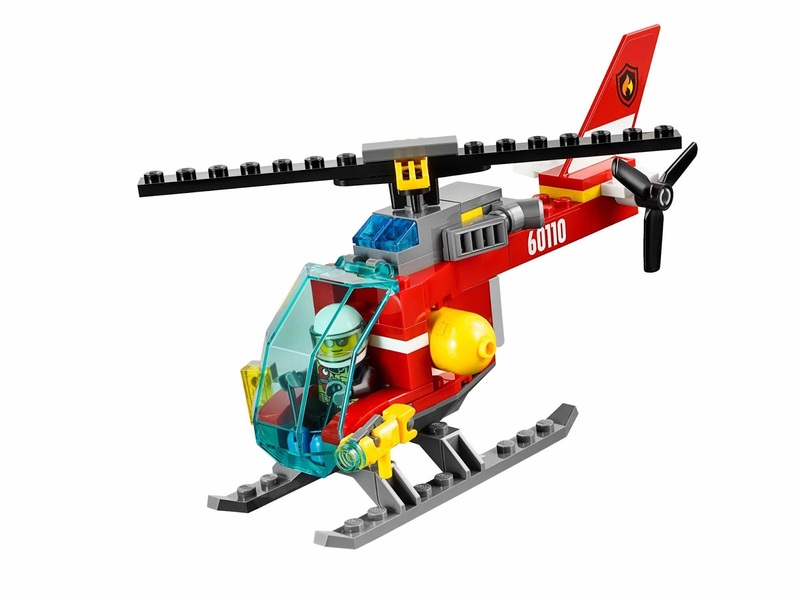 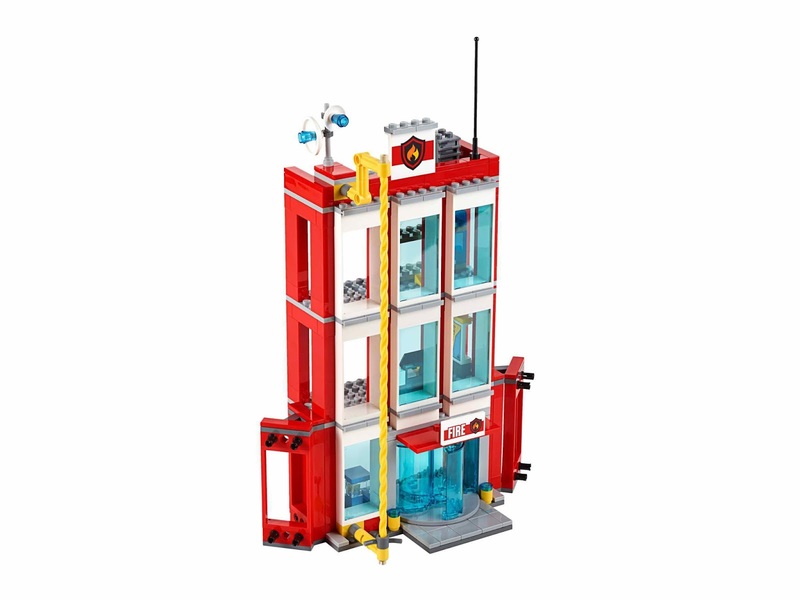 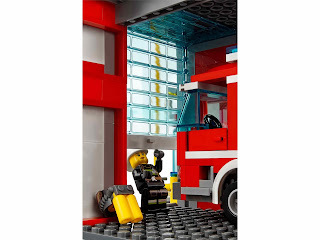 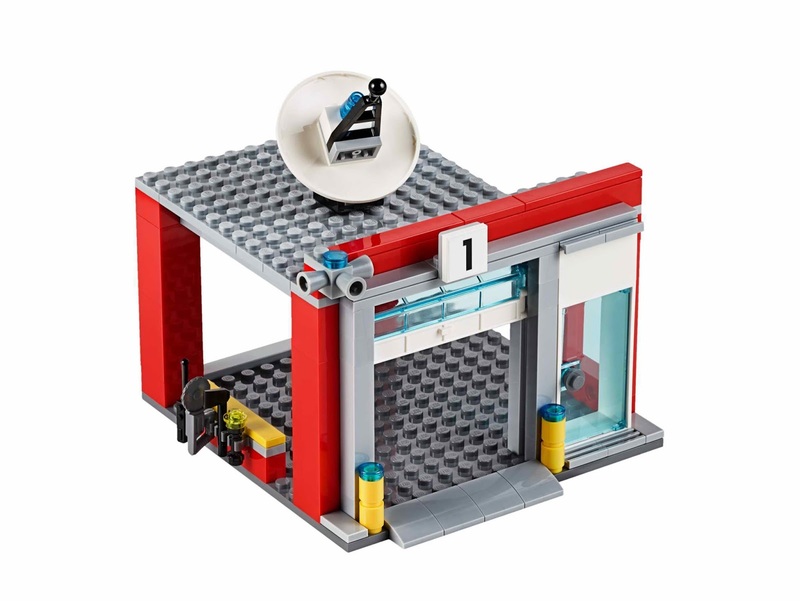 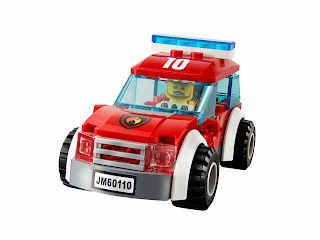 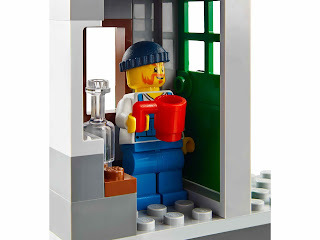 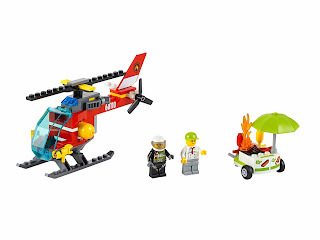 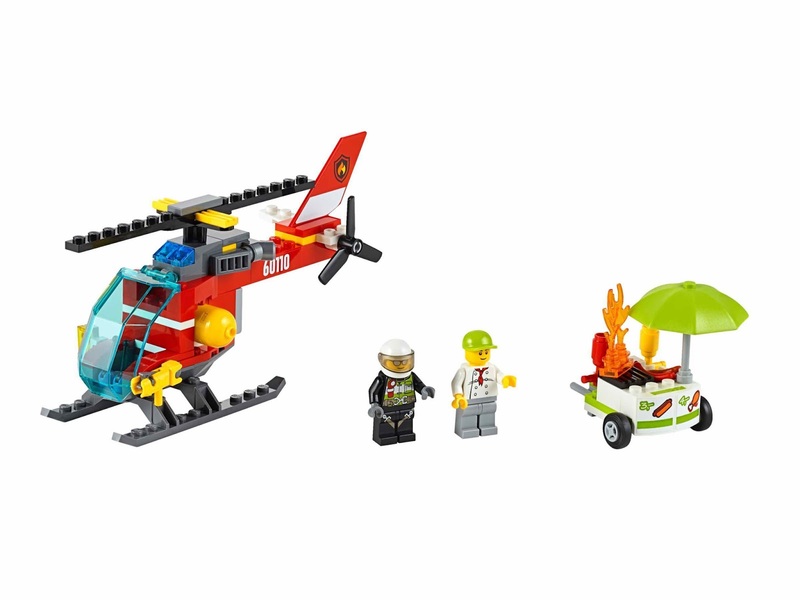 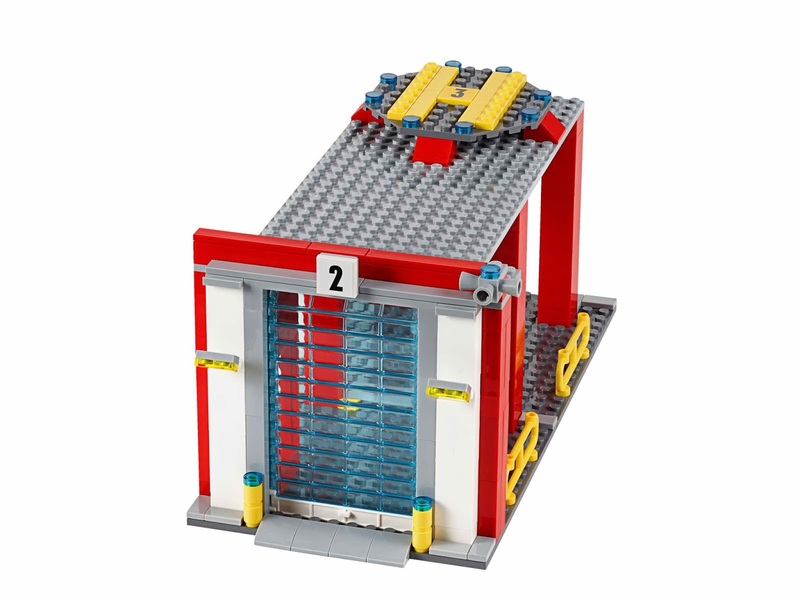 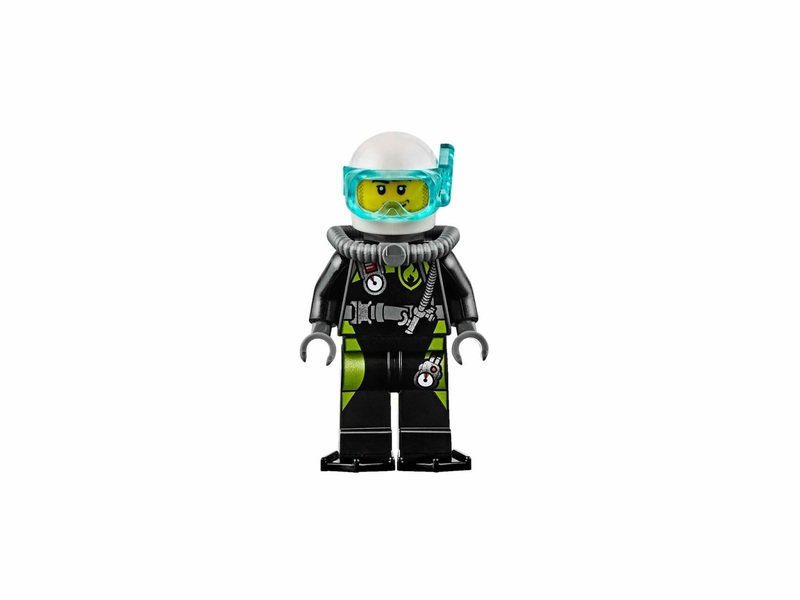 image found on LEGO website. interesting layout for your future LEGO city. 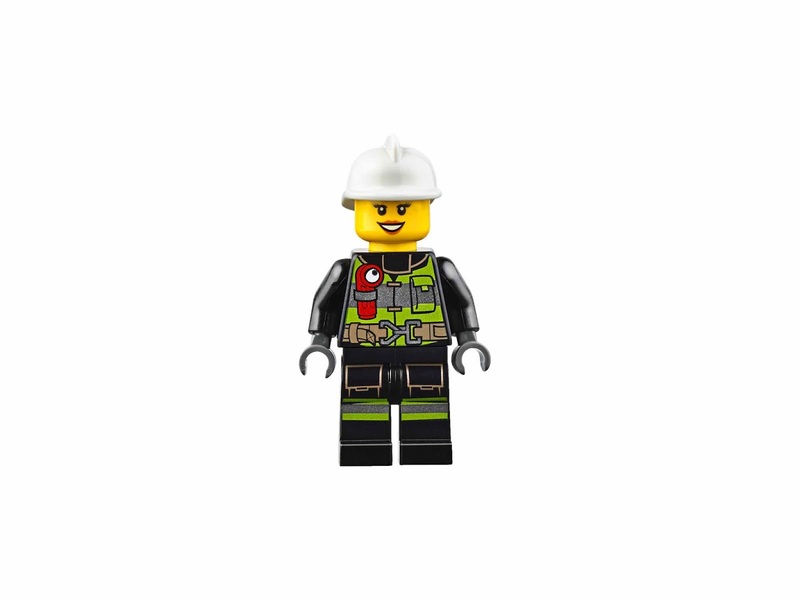 tell us what you're looking for, we'll add the info as soon as possible. 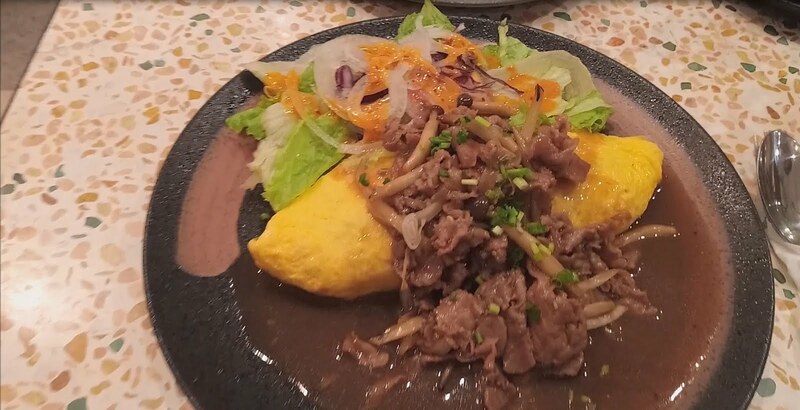 simply just make request in comment here, we'll hear you.